Julie is currently not available to accept new requests. out of my way without a second thought to ensure they are happy and well cared for. 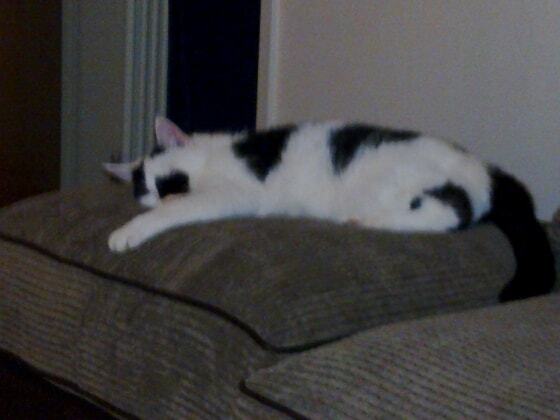 furbaby that comes to stay is safe and happy and loved with plenty of cwtches and cuddles. I am taking a pet first aid course at the beginning of next month so if the unexpected was to happen I can deal with the situation immediately. I understand the difference in a dog's bark eg: play barking, panic barking etc, and I know how to handle a shy cat (the 2 strays I feed wouldn't come near me at first) but my genuine love of animals is the most important skill I have. If you have love in your heart for an animal you have all the specific skills you need.